The latest technology, for men and women. 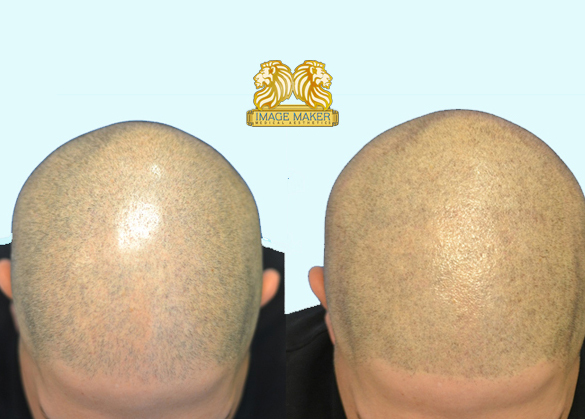 Scalp micro-pigmentation is a non-surgical procedure, that uses the most modern technique and simulates more hair on the scalp by giving it an appearance more density. At Image Maker we use organic ink, which is hipoallergenic and biodegradable. 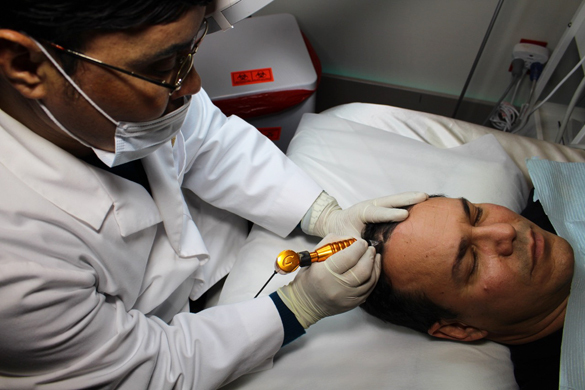 The needles are utra thin and pigments are implanted only in the outer layers of the skin. This treatment is ideal for those who still retain some of their original hair and want to give it a denser appearance. This is a permanent and effective treatment. 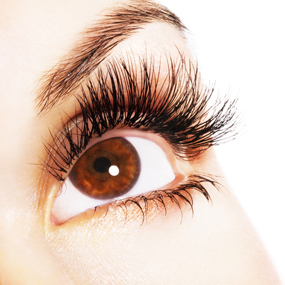 Image Maker has 26 years of experience in permanent makeup.